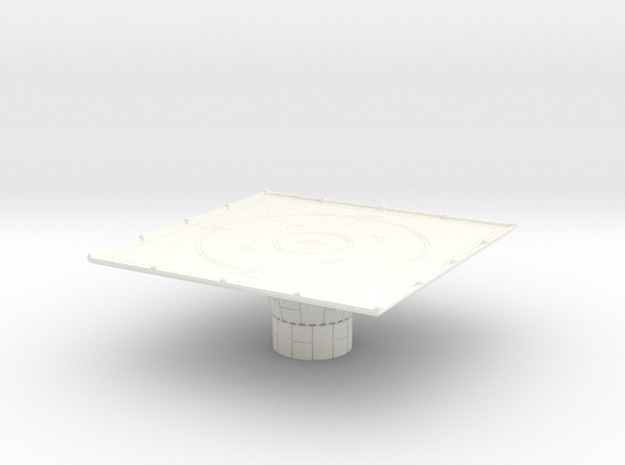 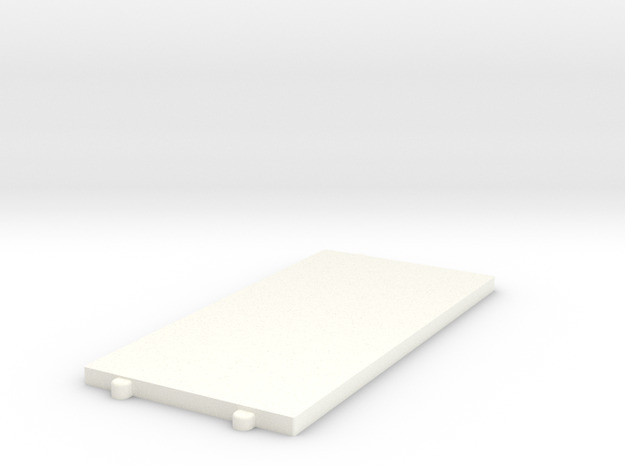 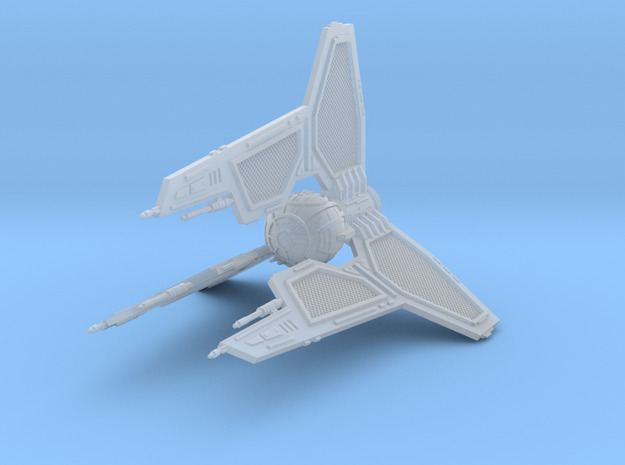 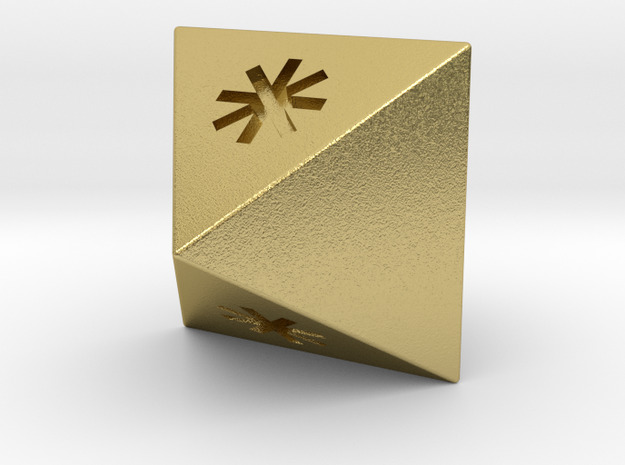 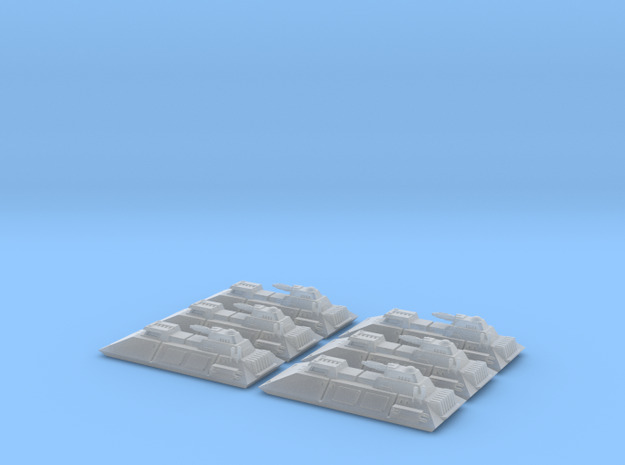 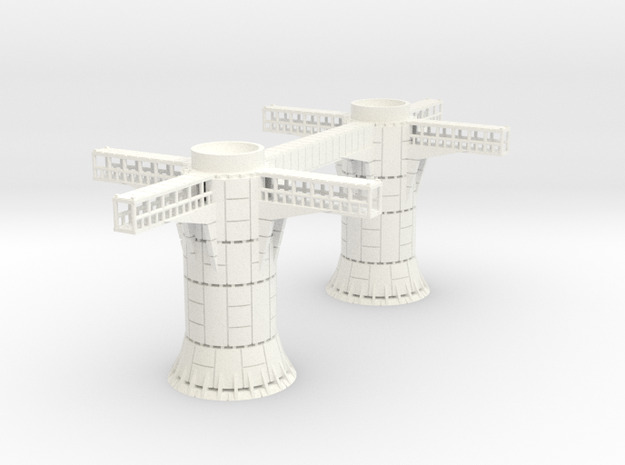 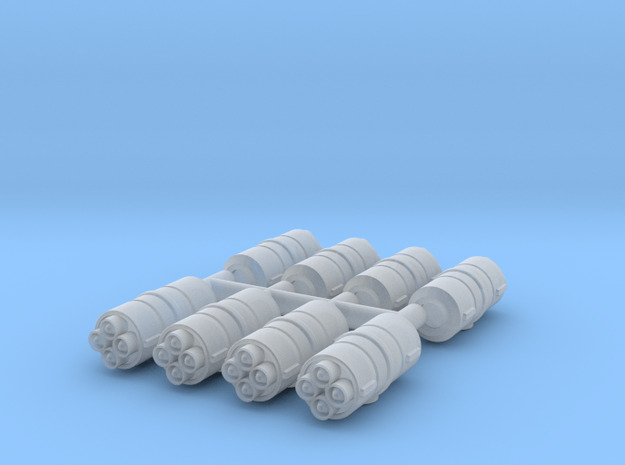 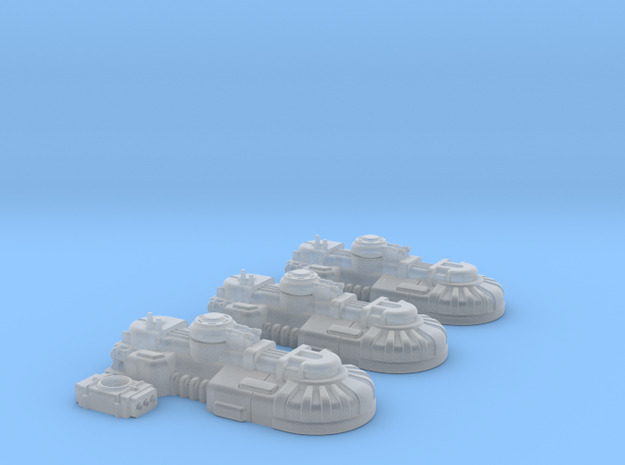 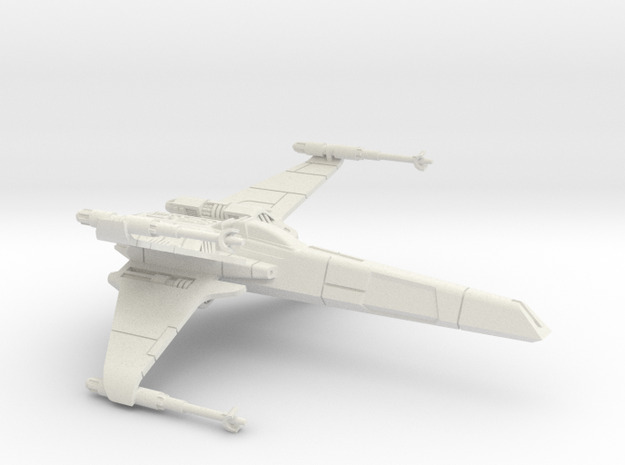 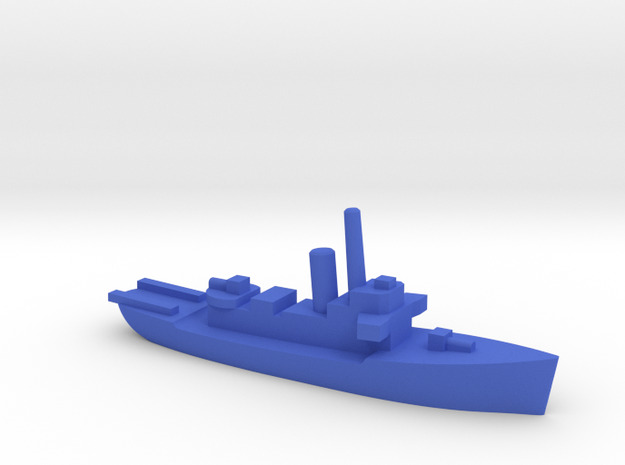 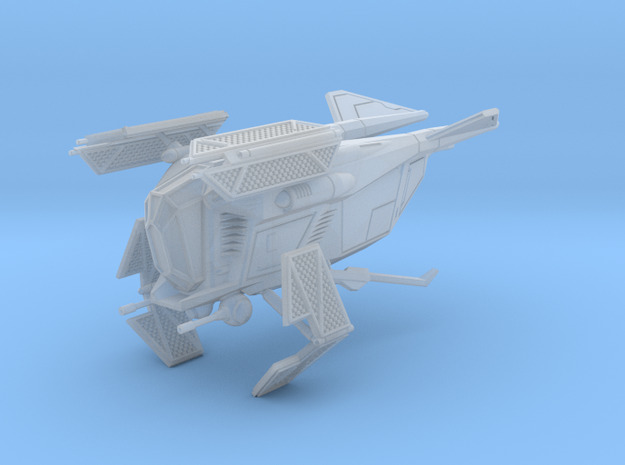 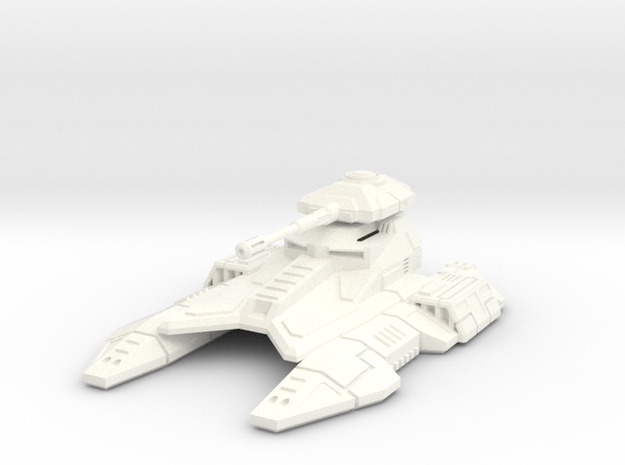 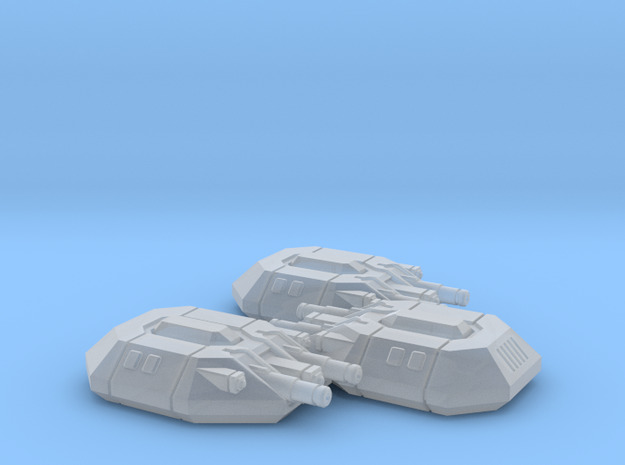 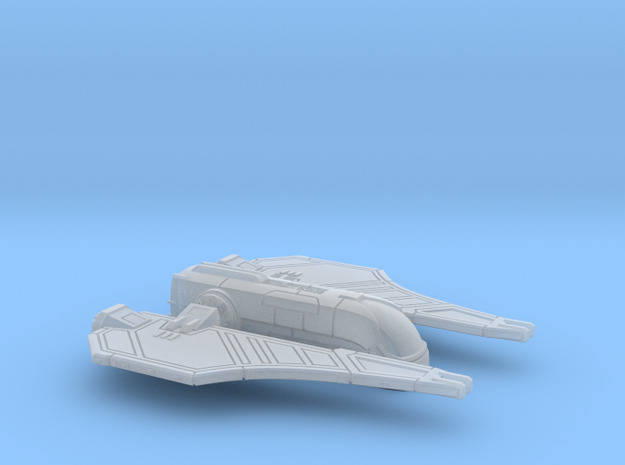 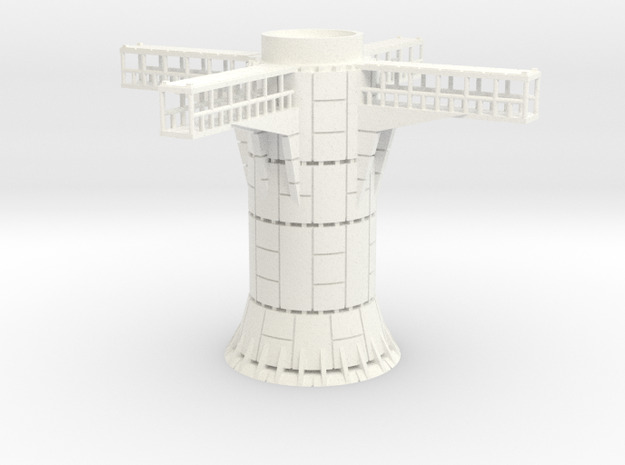 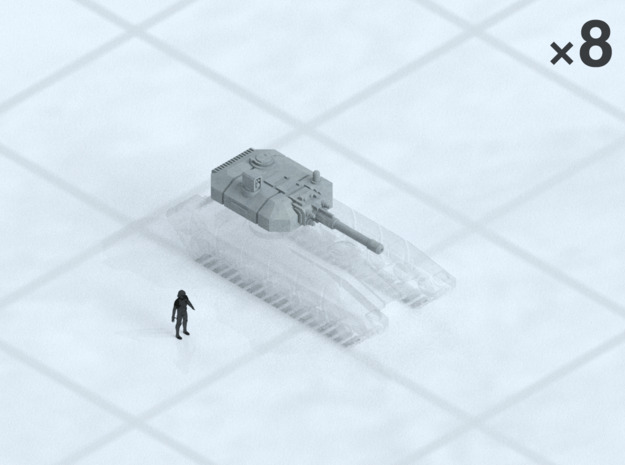 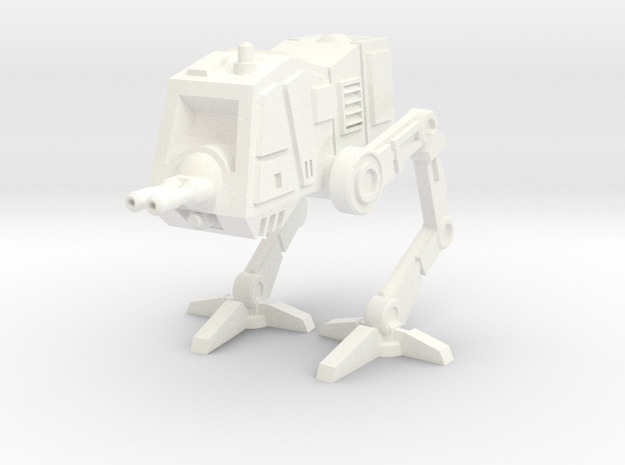 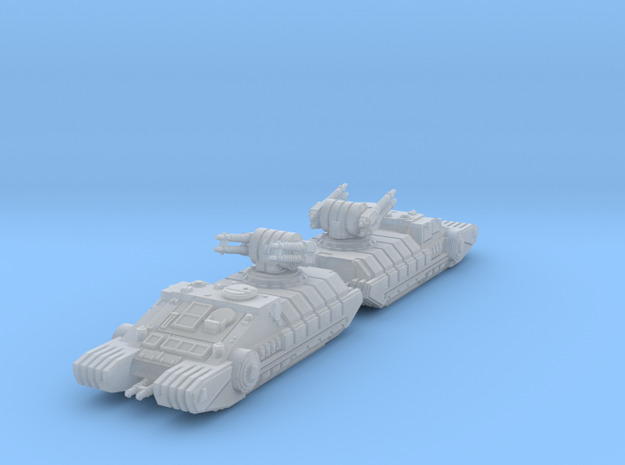 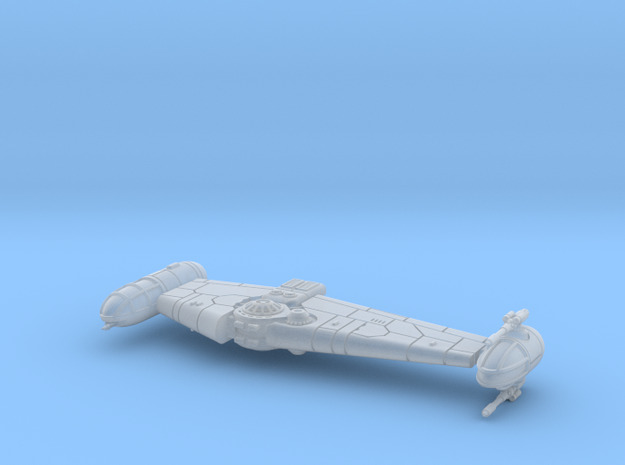 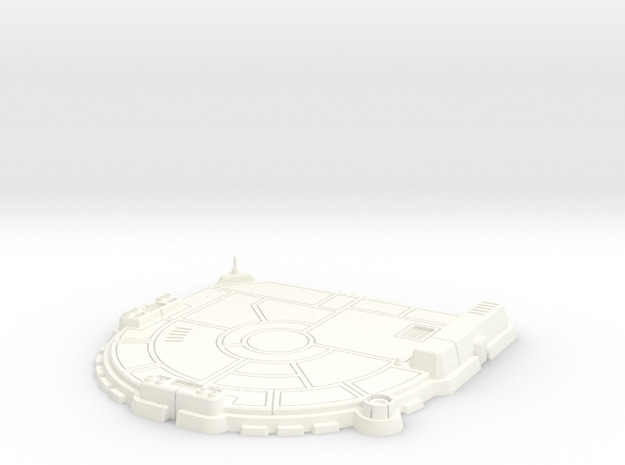 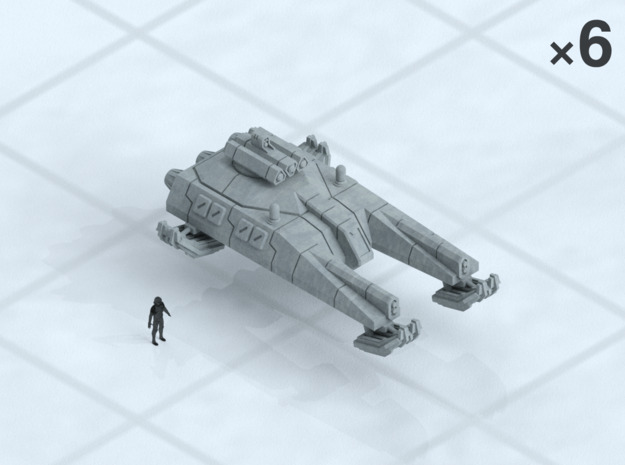 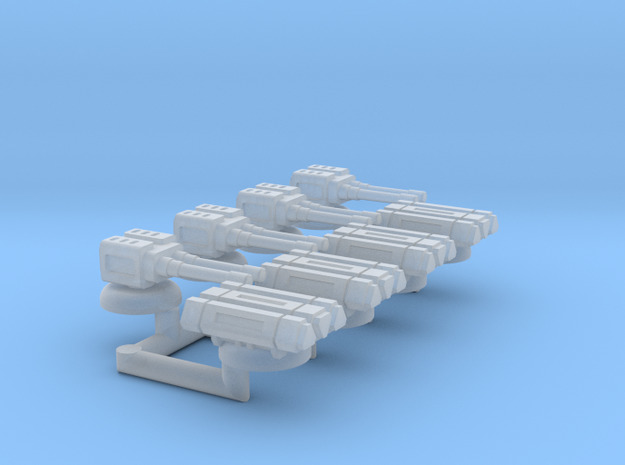 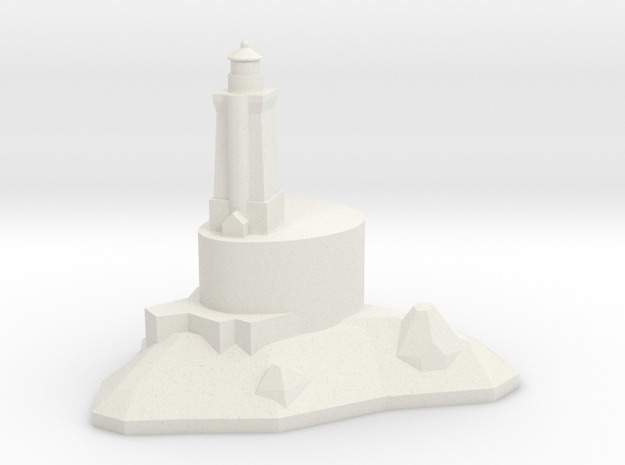 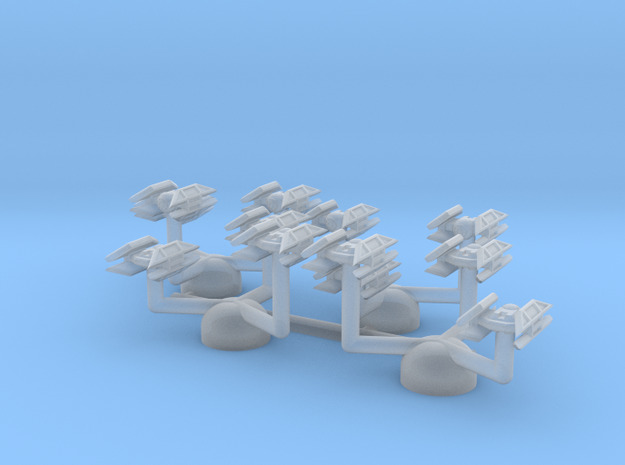 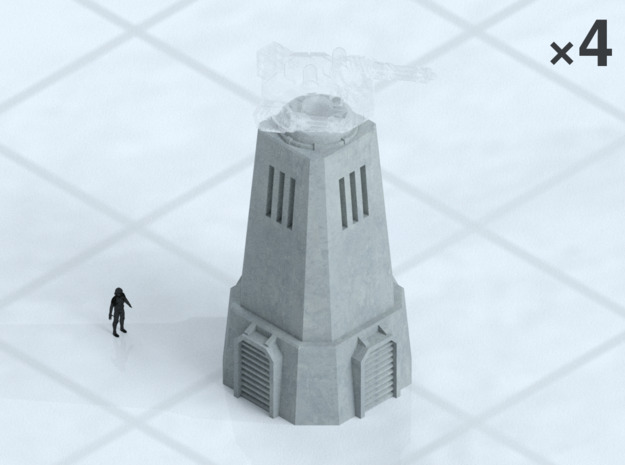 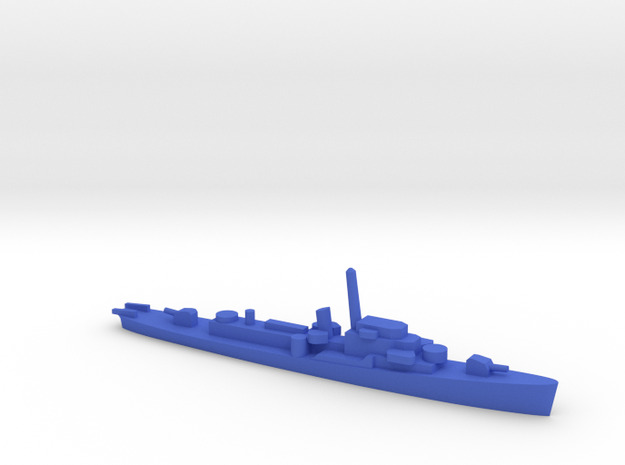 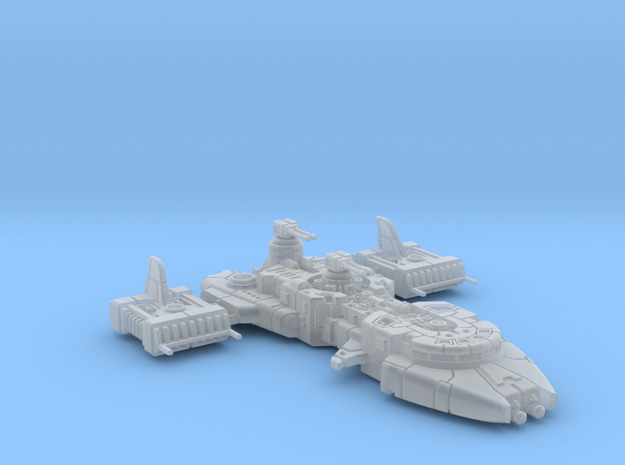 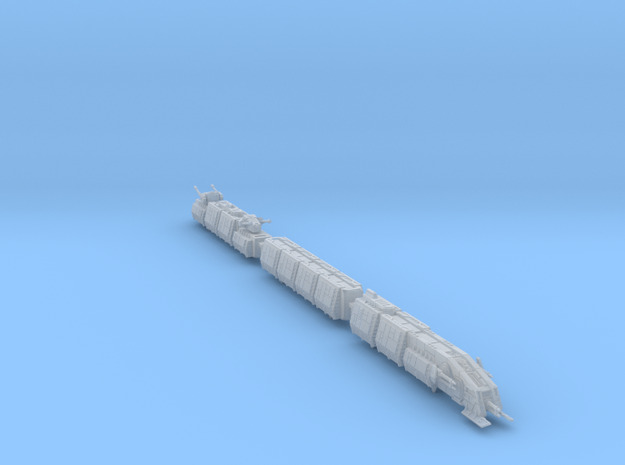 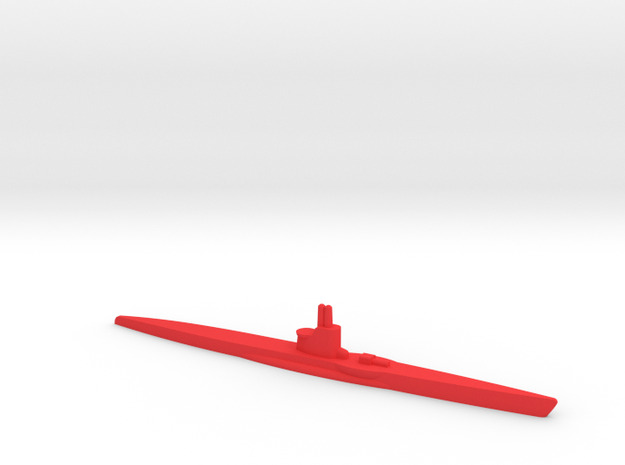 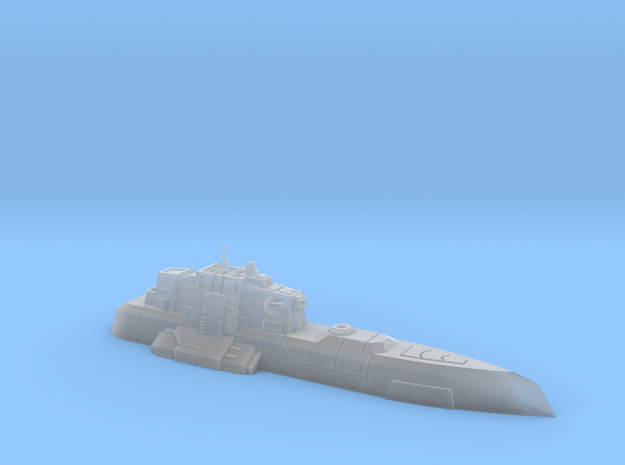 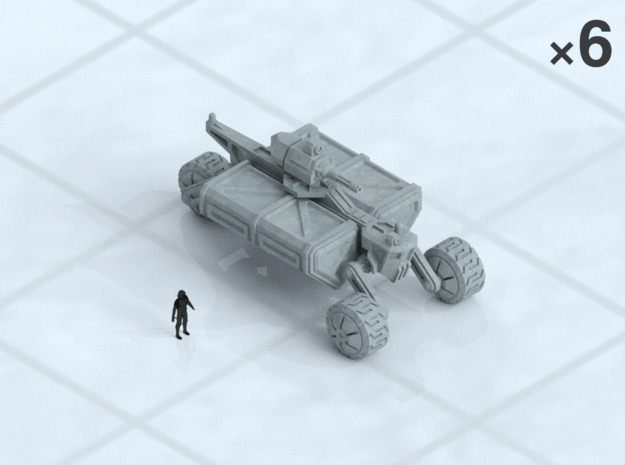 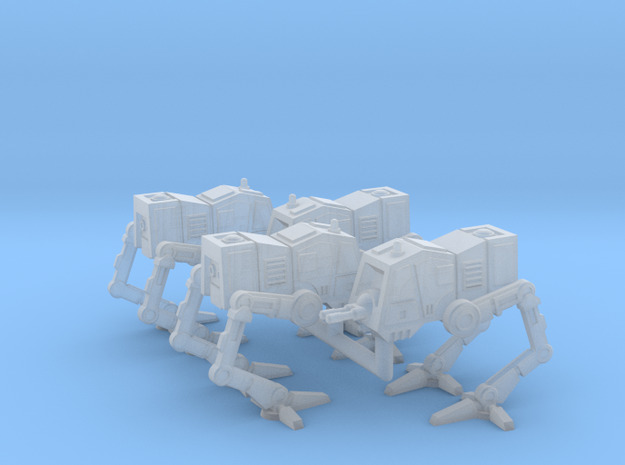 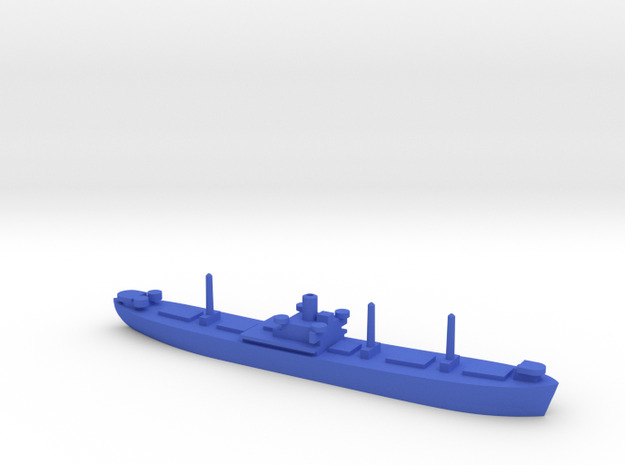 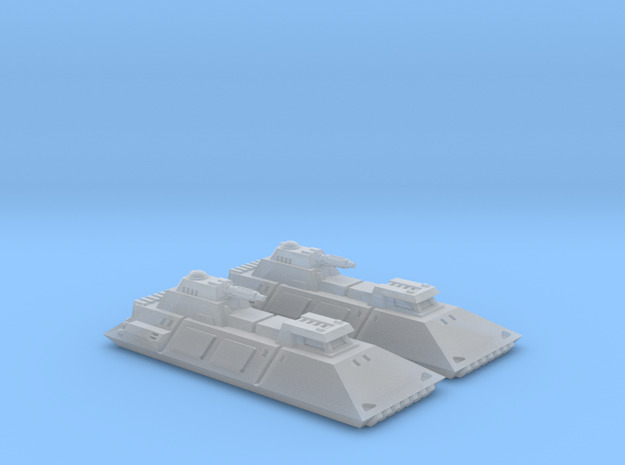 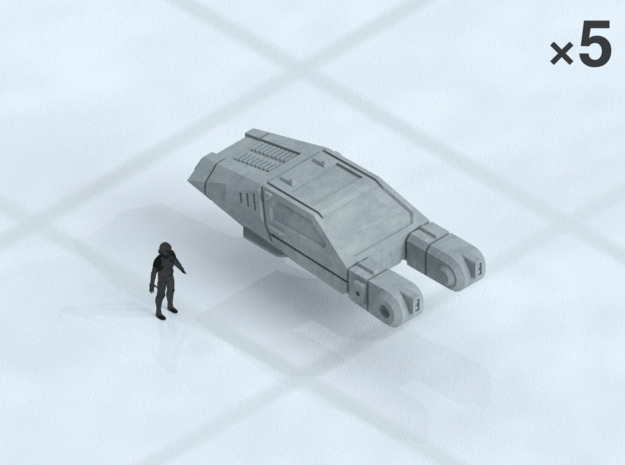 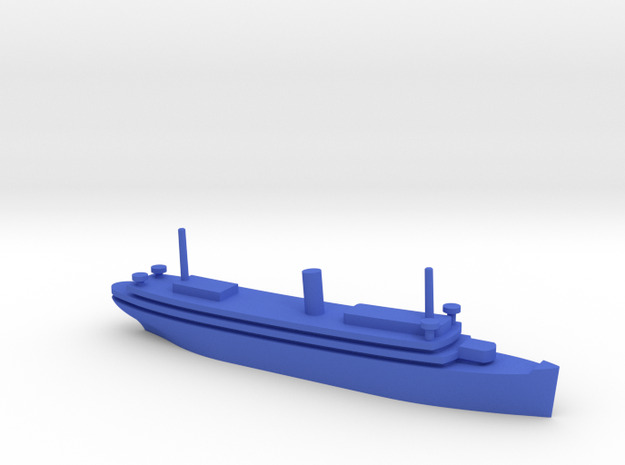 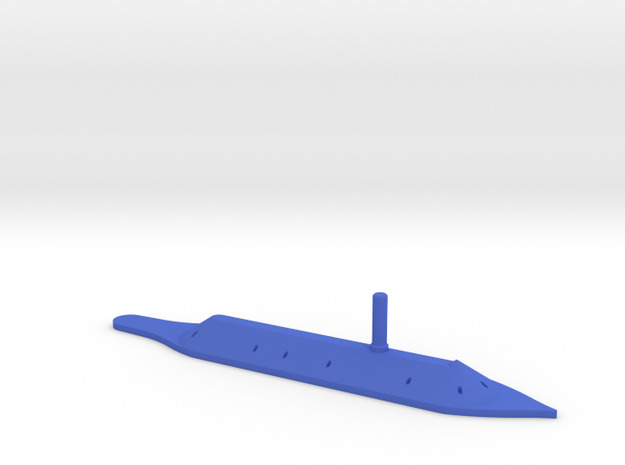 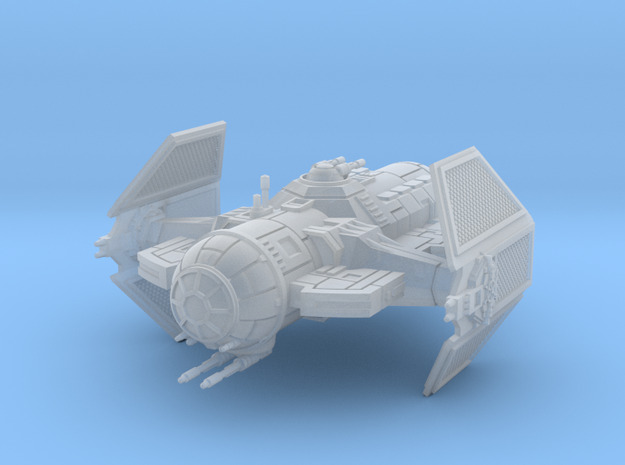 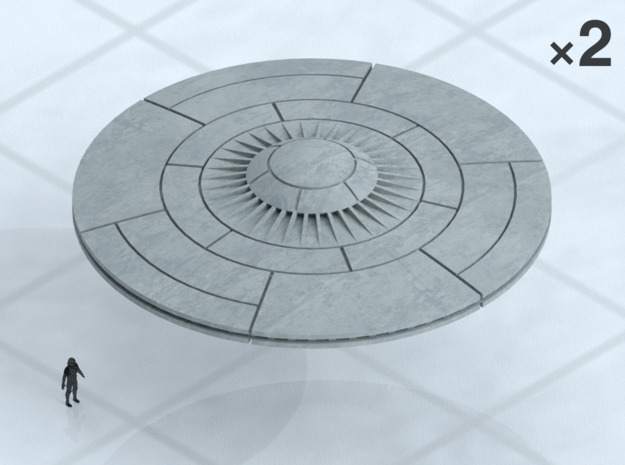 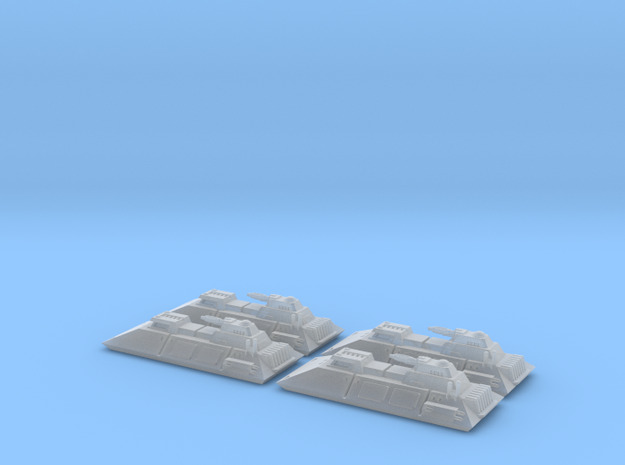 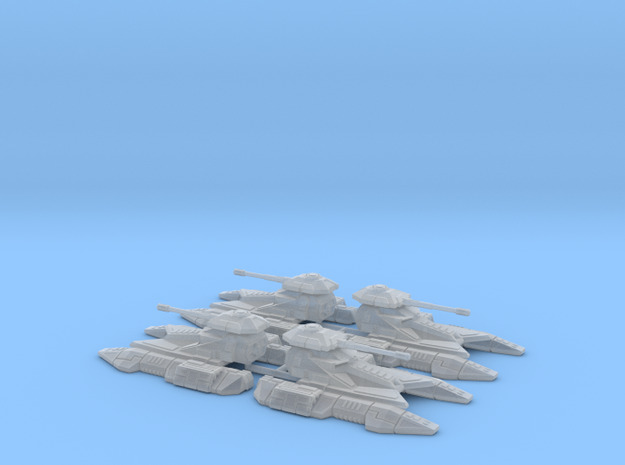 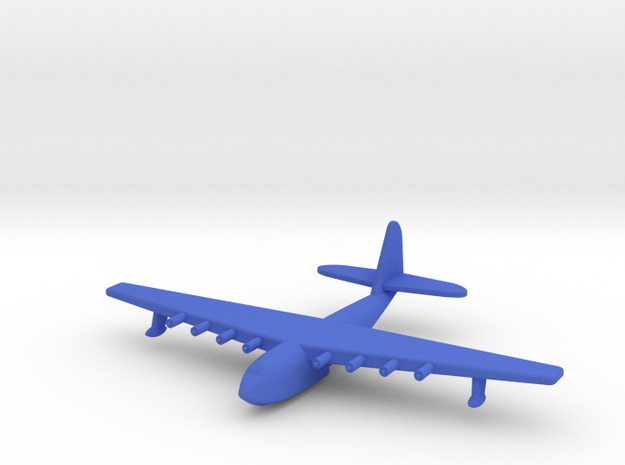 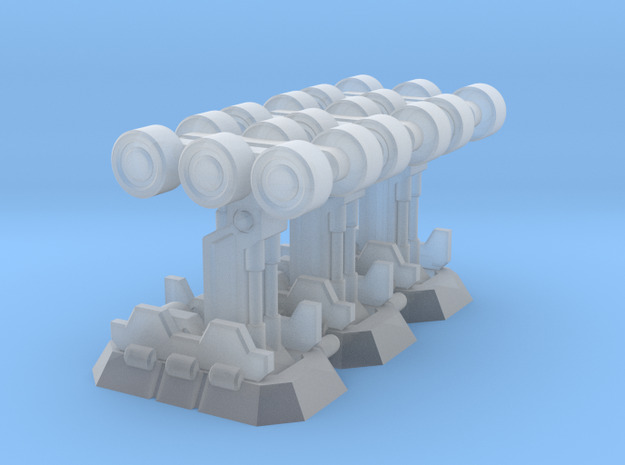 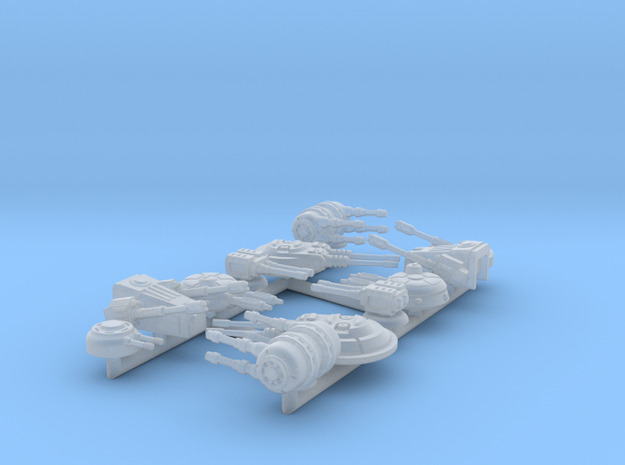 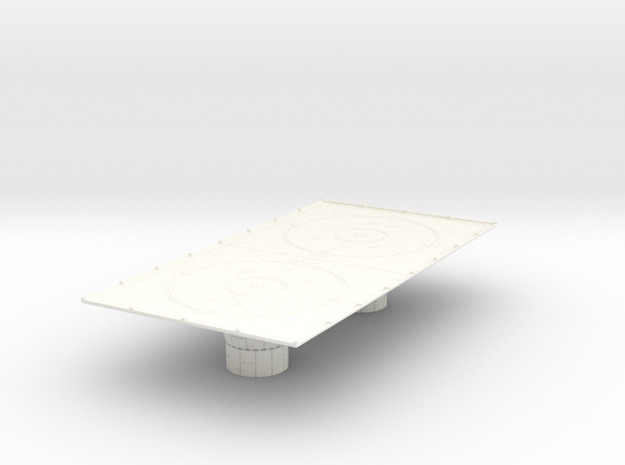 Welcome to the Shapeways home of Table Top Gun & Hardware Studios! 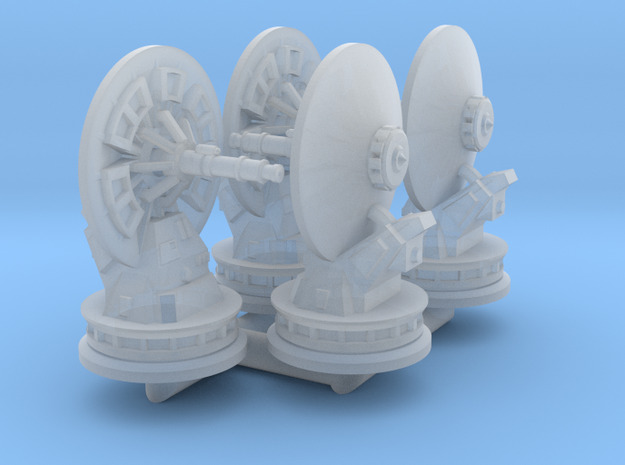 Finely detailed miniature science fiction vehicles, structures, and accessories for X-wing and other 6mm (a scale also known as 1/270, 1/285, or 1/300) wargames. 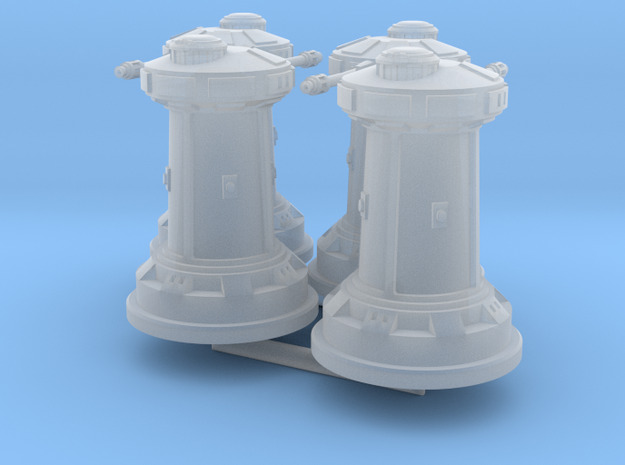 Check my Instagram for painted examples and more, and the Hardware Studios website for tips on painting & cleaning, and more products.